a: the purification or concentration of a substance, the obtaining of the essence or volatile properties contained in it, or the separation of one substance from another, by such a process. You may only remember this word from high school chemistry class, but distillation is quickly changing the cannabis industry. 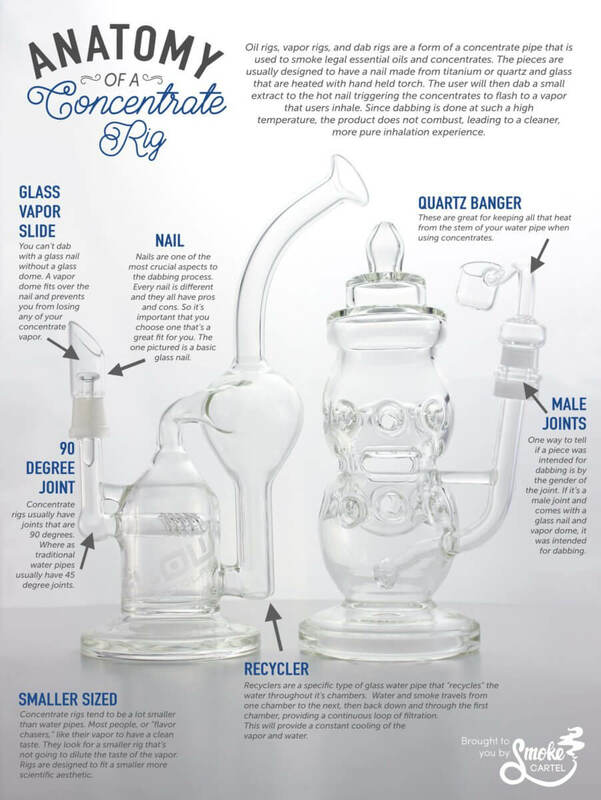 Concentrate producers are using innovative distillation techniques to create potent, pure, and clean cannabis distillates that can be dabbed, vaped, eaten, dropped under your tongue… the list goes on. Where Does A Cannabis Oil Distillate Come From? Pure, potent cannabis oil distillate does not just appear in the wild. There is a specific scientific process that takes place before users are presented with what may very well be the future of cannabis concentrates. In order to extract THC, terpenes, and other cannabinoids from the cannabis plant a solvent-based (butane, propane, CO2) extraction must be performed first. The solvent-based extraction removes valuable compounds from the plant itself, however many other compounds remain in the extract. In order to distill down to a more pure form, further refinement is done through the processes of winterization and decarboxylation. Finally, the oil is run through a distillation chamber multiple times to refine the desirable compound (THC or CBD) to its most pure form. As we mentioned above, cannabis distillates have a wide variety of applications that can appeal to just about any type of user. Pure cannabis distillates contain virtually no flavors or aromas, which makes them perfect for practical applications where the cannabis “flavor” is not needed or wanted (think edibles and drinks!). Additionally, these powerful distillates have great medicinal potential because of the small amounts needed to produce strong effects. With a potential potency of nearly 99%, cannabis oil distillate should not be taken lightly. Check out this simple graph below to get an idea of how potent distillate is compared to flower. While cannabis distillate may be somewhat new to the concentrate market, this well-developed, scientific extraction technique looks to be the next gold standard for cannabis extraction and refinement. While we still love our BHO, CO2, and PHO dabs… cannabis oil distillate is certainly worth trying if you’re looking for the most pure, clean, and potent concentrate. Cannabis Oil Cartridges: Are they for me? As cannabis consumption continues to enter mainstream society, personal vaporizers are becoming more popular by the day. Vaporization is, essentially, the point at which solids turn to gas. In the cannabis world this means heating a product, but not to the point at which it burns. There are many different types of vaporizers that allow users to vape dry herb, hash or wax, and oil via a pre-filled cartridge. Today, we will be discussing the increasingly popular oil cartridges. How Does A Flower Become An Oil? Flower is loaded into an extraction chamber. The chosen solvent (CO2 or butane) is used to perform the initial extraction which produces a “crude” oil. That “crude” oil is refined multiple times to filter out any unwanted materials and extract THC. Cartridges are filled either by hand or by a machine. Carbon dioxide and butane both have their advantages and disadvantages when it comes to creating oil cartridges. At this early stage in the oil cartridge industry, comparing the two is like comparing iOS to Android – both camps have strong feelings and good points to make, and both are great options. Vaporizing cannabis via an oil cartridge has become a popular method of consumption for many users due to its ease of use, quick onset, discreteness, and medicinal benefits. Rather than fumbling with hash or wax and trying to reapply a dab of oil, a cartridge is always ready to go. Rather than eating an edible, which could take up to an hour to feel the effects, oil cartridges produce a vapor that is inhaled through your lungs and absorbed quickly for an onset time of less than 10 minutes. If being discrete is what you’re after, oil cartridges produce a light, nearly odorless vapor. Perhaps most importantly are the medicinal benefits for users who need to carefully control their dosages and cannot physically handle smoke or sugary edibles entering their bodies. To use an oil cartridge you need three things: a battery, a battery charger, and a cartridge. 510 thread batteries have become the most popular form of battery, but be sure to ask your budtender about compatibility between a battery and cartridge. Once you’re home and ready to try out your new cartridge read the instructions on the battery. Battery functionality such as temperature control varies across brands, so be sure you’ve read the instructions and understand how to use your battery. Come see us at either our Empire or Division locations to speak with a staff member about which cartridge is right for you! Pro-tip: Don’t over do it. Short, repeated rips will offer better flavor, a reduced risk of burning the oil, and an overall better experience. In our previous two posts, we covered two of the more common methods of consuming cannabis: smoking and vaping. Today, we’ll be moving in a newer and more powerful direction: dabbing. If you have heard of dabbing, you probably know something about its potency. For cannabis, the word ‘dabbing’ comes from ‘dab’, as in, “A dab’ll do ya”. Dabbing has much stronger effects than either smoking or vaping. Dabs hit considerably harder, and they tend to last much longer, too. Part of the reason dabs are so potent is because of what they are made of. Dabbing refers to a particular way to consume extracts, also called concentrates. These products are so strong because they have high concentrations of cannabinoids — what might be considered the main ‘active ingredient’ in weed. They are produced when solvents strip away much of the cannabis plant itself, but leave large amounts of the cannabinoids behind (and hopefully some terpenes, too). Dabs are consumed using a dab rig. This contraption usually looks something like a bong (though not always). To smoke from a dab rig, a ‘dab’ of extract is lowered onto a super-heated nail — this is where one would find the ‘bowl’ when smoking flower from a bong. The extreme heat of the nail causes the concentrate to vaporize, rather than combust. The consumer then breathes the vapor in from the pipe. Combined with the already highly concentrated cannabinoid content, this method tends to hit harder than just about any other. The main difference between dabbing and smoking or vaping is that dabbing is simply stronger. That does not mean, however, that your tolerance or how high you want to be are the only factors at work. For those with severe medical needs, such as chronic pain or severe nausea, dabbing may be the only method capable of delivering effective relief. Additionally, a high cannabinoid content does not exclusively mean a high THC content. Many concentrates focus on high CBD content instead, and some shoot for a more balanced cannabinoid profile, creating different therapeutic effects and serving different medical needs. Of course, whatever your preference, it’s important to be sure that you know what works for you. As always I’m very excited to bring you this review, and if you’ve been reading along you know I’m a bit of a fan of @OMExtracts but I try not to play favorites. If you like to dab like I do, you’re going to be really happy with what you see coming from OM these days. 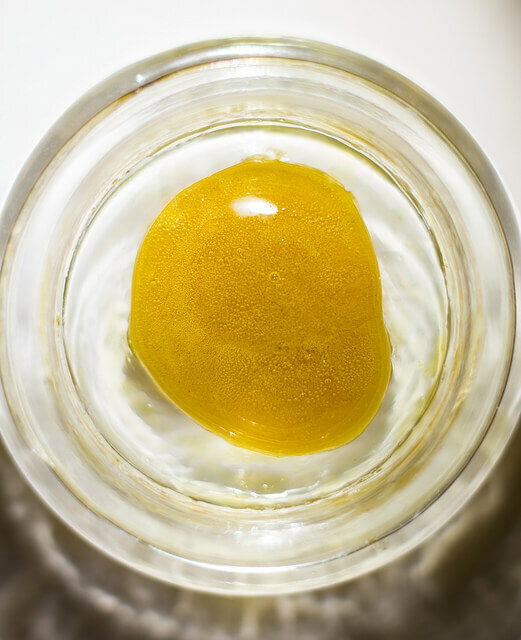 This golden sugar wax looks so good you’ll want to eat it, and consistency of candy. I do have to say this extract is so terpy, it did bleed through the parchment paper but put it in a @BudderBlock and you’re all good! I do have to stay honest here and say that the smell and flavor were both a little difficult to pick up, but the smell and taste that I did receive were very good. Were the crew @OMExtracts does always shine is in the sensation and experience categories. This Gorilla Glue #4 does not disappoint in the slightest. Nice smooth rips on the lower temp nail and Super comfortable head blast with a hot nail. Along with a ride that lasted a decent amount of time with good strength for myself. As a heavier dab smoker I appreciate an Extract that keeps my mind right for an extended period of time. You won’t feel as strong as one, but this stuff will make you feel like a Gorilla is holding you down to the couch for sure! Happy and Safe Dabbing Everyone! As you may have heard, extracts can now be sold legally in Oregon’s recreational marijuana market. Like edibles, however, they are being sold in more limited quantities and at lower doses than their medical equivalents. Rec market extracts must contain less than 1000 mg of THC, and can be purchased once per day. In light of the recent changes, we have answered some common questions about extracts below. The terms ‘extract’ and ‘concentrate’ are roughly equivalent. These products are produced when solvents strip away much of the cannabis plant itself, leaving behind high concentrations of those sought-after cannabinoids, like THC and CBD. 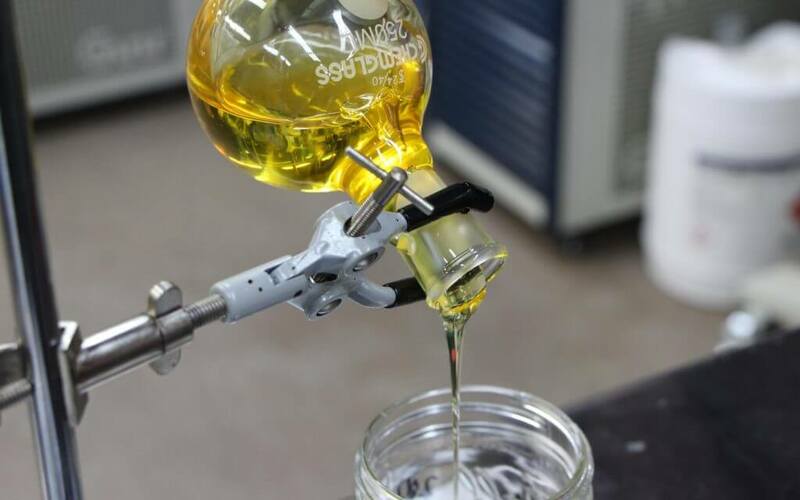 Some concentrates can be produced either without solvents or with organic solvents like ice water, as opposed to butane, carbon dioxide, or ethanol. What are the different types of extracts? Extracts are typically categorized according to their extraction method and their appearance. The first distinction made for the extraction method is usually the type of solvent used. Two of the most common are butane and carbon dioxide, referred to as butane hash oil (BHO) and CO2 oils, respectively. Among BHOs and CO2 oils, distinctions are usually made based on the appearance of the final product. Waxes look and feel like wax, oils like oil, sugar wax like sugar, and so on. Some distinctions, however, have more to do with the final product’s actual content. 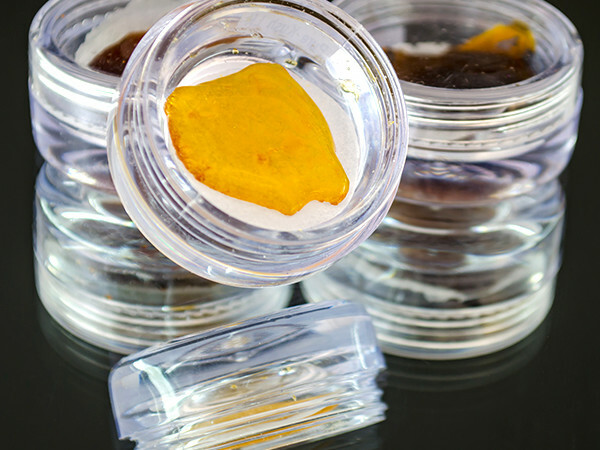 Live resin, for example, extracts cannabinoids from whole cannabis flowers instead of dried and cured bud, saving terpenes and giving the product a more full flavor profile. Other concentrates use different solvents and extraction methods. This oftentimes leads to different effects. Rick Simpson’s Oil (RSO) has been used by some to help fight cancer. It typically uses isopropyl alcohol or pure naphtha as its solvent, drawing out more of the plant’s therapeutic compounds. 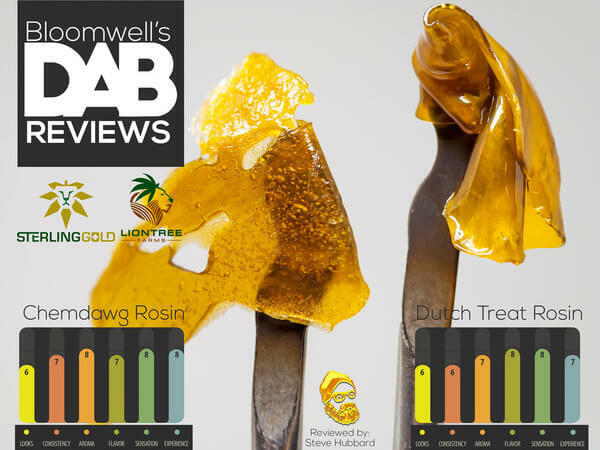 How can I consume different extracts? The options for consuming any given extract depend on its consistency. Kief and some hash, for example, can be used as a bowl topper, while many waxes and shatters are better suited for dabbing. An increasingly popular choice are vaporizers and vaporizer, or vape, pens. 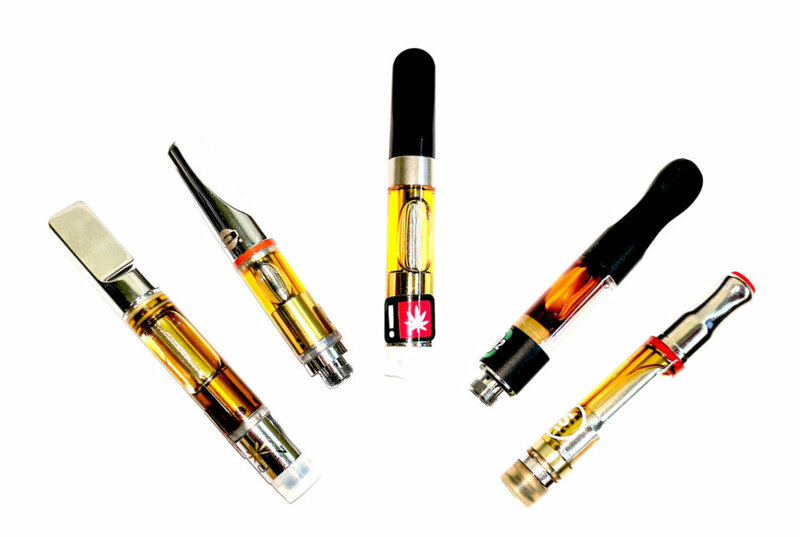 Vape pens typically come with refillable CO2 oil cartridges. Some more advanced vaporizers can process a variety of extract consistencies, from oils to waxes to shatters. Steve is back at it with another review. See what he has to say about Jollybee’s, Pure White BHO! Seems like everyday, Science is taking the guess work out of the Cannabis Industry, and me personally I couldn’t be more excited to see what Scientist like team at Jollybee has for us in the future! Their Pure White BHO is on a whole other level, and if you’re like me and have been seeing those 99% floating around the web, you’ll be very excited to see what’s on the shelves today! The name says it all, this stuff is beautiful Pure White Crystals that really have the look of table salt almost. It is also very dry and crunchy, so you’ll want to be careful with it. I would recommend a spoon-like dab tool if you have one for this stuff. There were some minor down sides, but if we’re going to have down sides, for me these are the ones to have, and really as you would expect there wasn’t much of a smell or a taste to this Pure White BHO. I can’t say there was absolutely no smell or taste, but it was very hard to pick up any fragrance or change on the pallet. If you’re like me and you enjoy a really nice solid cerebral punch, the stuff delivers with a little extra. Like a rocket ship to the brain, you’ll feel this stuff immediately, but you won’t feel it in your chest if your smoking it alone. First dab, I felt like I just took a deep breathe of air. No cough, no tickle, just smooth air. But surely I felt that first dab in the head right away. Second dab I went in for the kill and boy oh boy was I up there. Although I do have to say the experience was very short lived, and I almost fell from the sky as fast as I shot up there. As I continued through my Pure White powdery gram, I found it most enjoyable and a better longevity if I used this Pure White BHO as a “Dab Frosting” if you will? I really liked taking a normal size dab of concentrate and then dipping/coating that dab in the Pure White BHO creating a Dab Fun Dip for mind pleasure for myself! Great work again Steve! 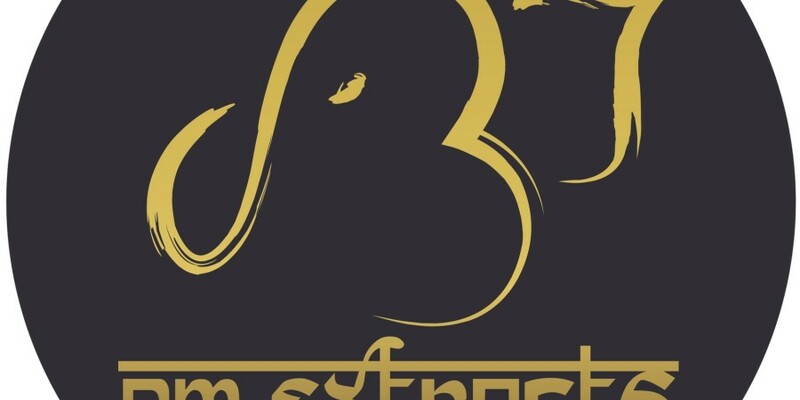 Substance is super excited about limited recreational sales of extracts available now. Recreational marijuana users are allowed to purchase 1g of CO2 or BHO extract per day. Check out our Menu Now!